You guys are amazing! 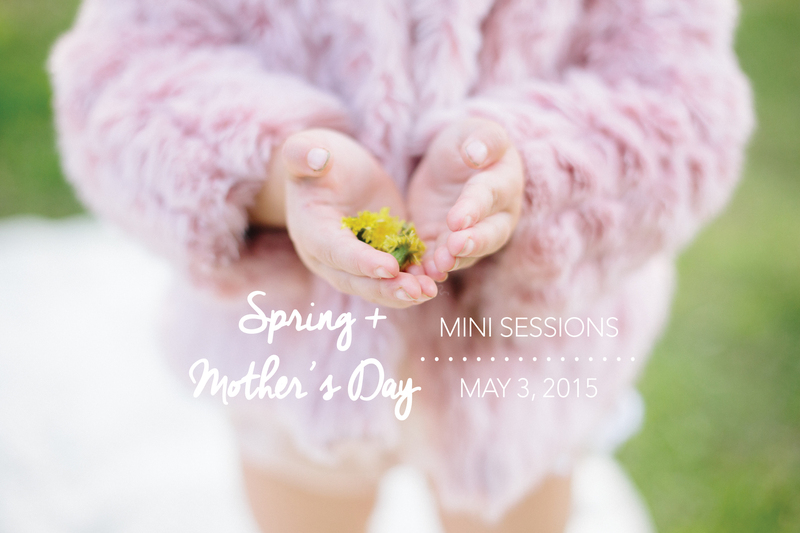 We’ve had several inquiries for our Spring + Mother’s Day Mini Sessions, so we decided to open up another day! Katie Ging Photography and Sweet Threads are now offering Sunday , May 3rd with just a few slots open! These sessions will be taken back to back and can be secured by emailing katie@katieging.com or calling (412) 498-4393. Check out the options below and view more photos here!